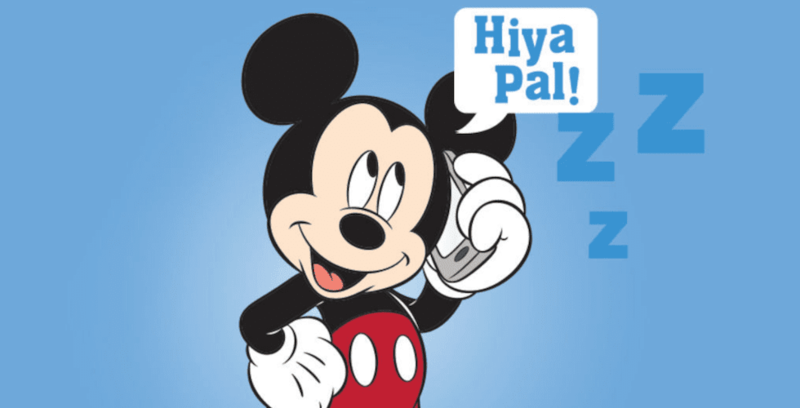 Parents simply have to call the Disney Store’s Sleep Shop hotline, and the kids can choose to hear a message from Mickey, Minnie, Donald, Daisy or Goofy just before bed. These fun bedtime messages are available now through Aug. 31, and have a limit of one message per call. To hear the bedtime messages for yourself or your child, call 877-7-MICKEY (2539). Check out the Disney Store Sleep Shop here.